P Mac was delighted to invite Brian Klelund, founder of Tensid UK, to provide training to the P Mac team. 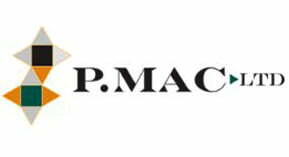 P Mac is constantly working to maintain its position as the leading authority in Ireland on all aspects of stone cleaning, protection and restoration. Tensid UK is now Europe’s leading authority on the cleaning, restoration and protection of built surfaces. Tensid is well known throughout Europe and the UK for successful innovation! 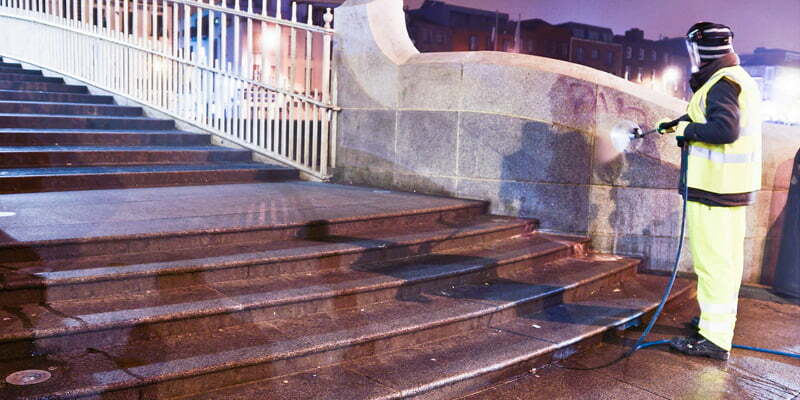 Over 10 years ago, Tensid developed a complete set of proven graffiti removal products that are used today throughout Europe and the UK as the best way to safely remove and protect against graffiti. Tensid UK has set the benchmark for safe and effective graffiti removal products that handle even the toughest graffiti removal, while protecting both the surface and the user. To an ever-increasing degree, brick, concrete, pavement and stone masonry surfaces are a fundamental feature of our lives. 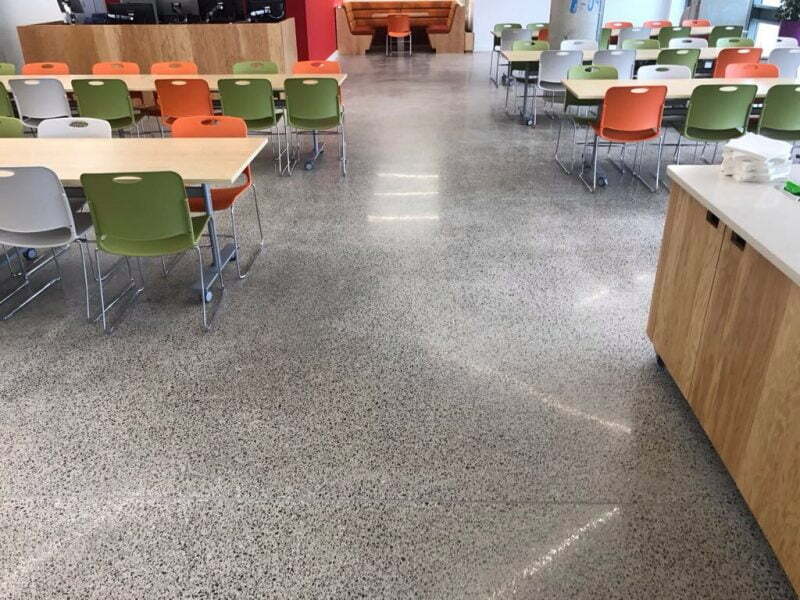 All of these materials and surfaces require cleaning, protection and restoration. P Mac meets this need by sourcing products and equipment to manage the care of all common (and some uncommon) man-made surfaces and building materials. P Mac also invests in ongoing training for staff in the latest products and technology.